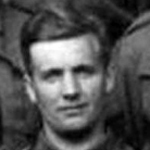 Fusilier Gerald Cheetham, Heavy Weapons Troop, died of illness (pneumonia) whilst on active service in Italy . A former pupil of Ashton Grammar School, Gerald Cheetham joined the Metropolitan Police. 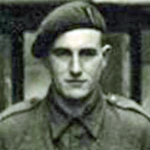 In July 1942 he volunteered for the Commandos . Prior to this whilst serving as a Police Constable on " G " Division, Metropolitan Police, he was awarded the King's commendation for brave conduct in Civil Defence during an air raid . 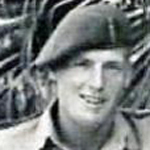 Gunner Edward Cox died during operations at Scaletta, Sicily. We have a document in our gallery that gives additional details including that he was initially buried "on a terrace on the Shore side of the road at the North end of the beach North of Scaletta. View this document here No 2 Commando casualties Salerno/Sicily. 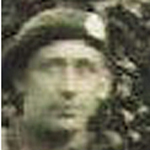 Sergeant Anthony Duffy died during operations at Scaletta. We have a document in our Gallery that outlines these details. 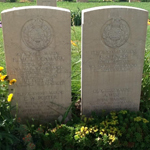 He was buried " on terrace on Shore side of the road, at the North end of the beach, North of Scaletta." View the document here: Casualties and Missing. 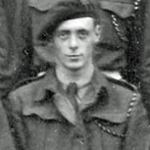 Lieutenant John Jeffreys, 2 troop, died during operations at Scaletta, Sicily. 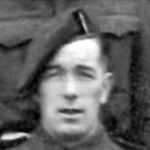 Corporal William Watt, 6 troop, died during operations at Scaletta, Sicily. He had been in No 2 Cdo. 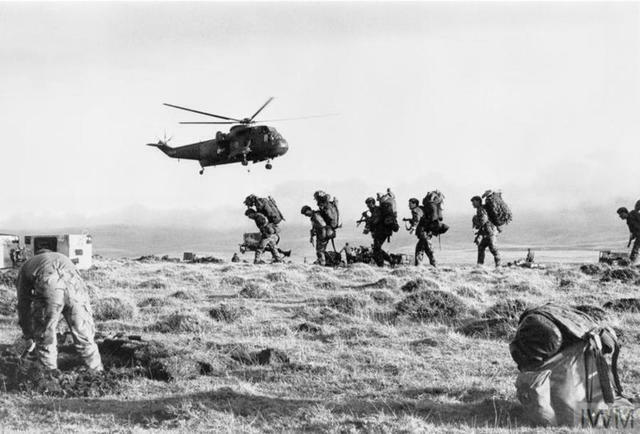 since the early days, and took part in the raid at St Nazaire. 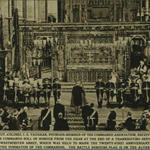 There is, in our gallery, a photo of him and others who survived the raid and made it back to the UK. View the image here Survivors from MLs 156 and 446, Seaton Barracks, 29th March 1942. 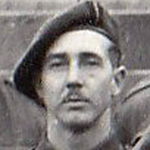 Lance Sergeant Richard Weston died during operations at Sicily whilst serving with the Durham Light Infantry. 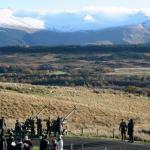 He had previously served as a Trooper in 50 ME Commando taking part in operations on Crete. 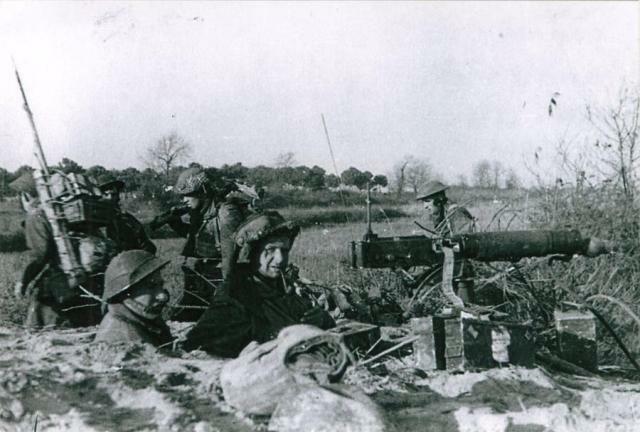 When the main force left Crete he and others were left behind but he managed to escape back to allied lines.